The No-Trace system is the invisible orthodontic treatment to comfortably correct your smile in as little as 3-6 months. The No-Trace system uses a set of extremely small, low profile brackets that are placed on the back side of your teeth, making them completely undetectable to anyone but you. Whether you are a busy professional, an active homemaker, or a student, the No-Trace system is the treatment choice that works best with any lifestyle. You can eat, speak, drink and travel without ever worrying about your treatment’s progress or misplaced trays. 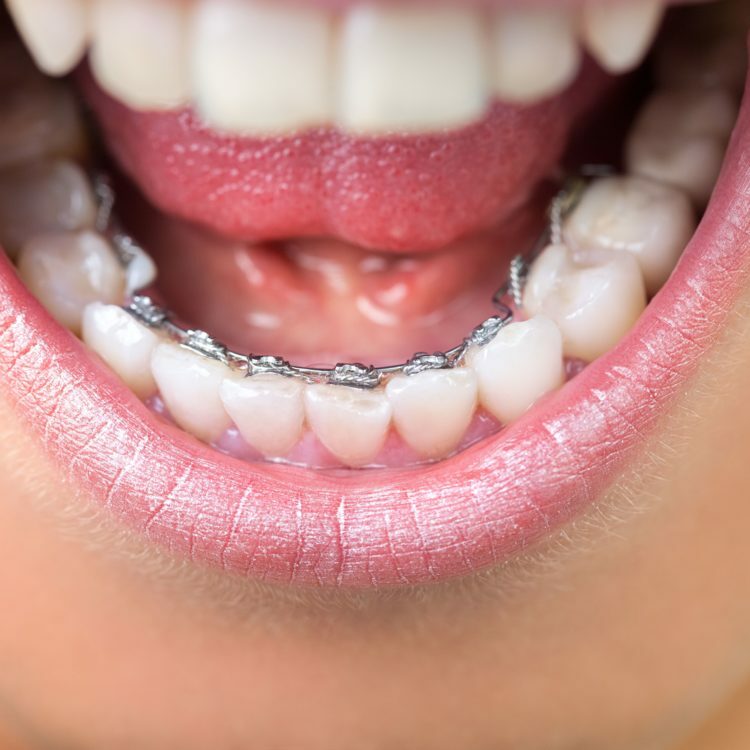 In fact, No-Trace braces are so comfortable that most people forget they are even in treatment. A more beautiful smile is just one of the many benefits of using No-Trace braces. 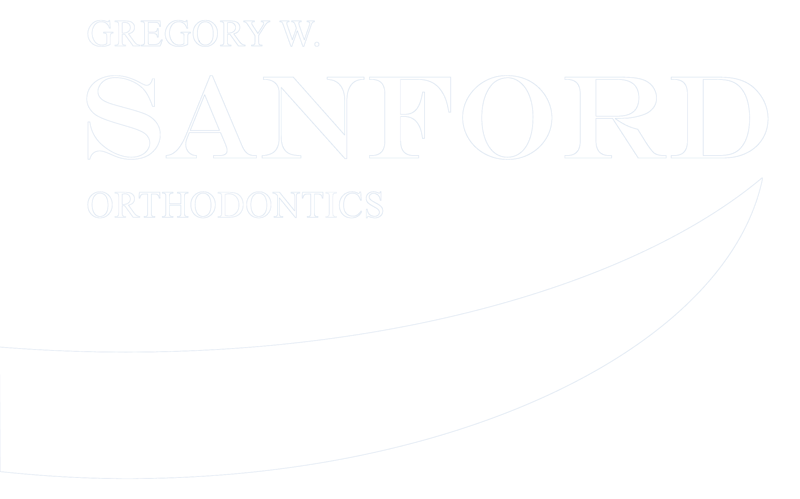 Properly aligned teeth contribute to healthy teeth and gums and can help prevent more serious health problems. No-Trace is the discreet treatment you have been waiting for, so contact us today to get the smile you have always wanted. 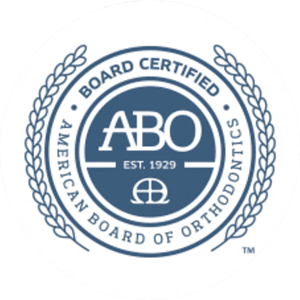 Many dental insurance plans have a lifetime orthodontic benefit. We will provide you with the paperwork insurance needs from our office so you can file for your reimbursement from your insurance company or FSA/HSA plan.